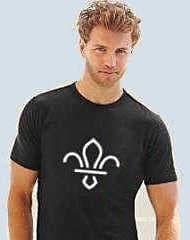 Nottingham Screen Prints supplies personalised leisurewear garments and baseball hats for Scouting and Guiding. Tee-shirts, Polos, Hooded Sweats and a range of other leisure garments and work wear can be screen printed, embroidered, or printed with the new textile transfer technology. Baseball hats are embroidered or printed. 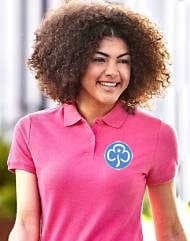 We also supply badges in a wide range of shapes, sizes and colours. 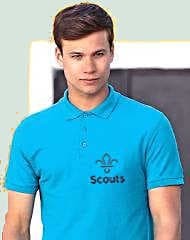 Badges can be embroidered, woven or printed. See the Badges page. For more information about badges, please visit our sister website: Nottingham Badges (opens new window/tab).